​Family-owned businesses face a growing challenge: how to thrive in today's fluid business ecosystems while still preserving their identity as a business and their cohesion as a family. To thrive in today’s dynamic, complex business ecosystems, many family-owned businesses will need to shift their mindset to take a more expansive view of the kinds of business relationships they can use to drive value, according to a new Deloitte study. Next-generation family businesses: Exploring business ecosystems, a 2018 global study by the Deloitte Family Business Center, polled 575 current and future family business leaders to investigate their attitudes and actions with respect to the business ecosystems in which they participate. The study showed that while most family-owned businesses view ecosystems as an opportunity for growth, a number of more-insular behaviors persist even among some organizations whose leaders view themselves as more open to collaboration. Innovation is one area in which many family business leaders’ attitudes seem particularly out of step with their actions. A large majority (89 percent) of survey respondents agreed that business ecosystems enabled their organization to innovate beyond its individual capabilities. Yet when asked about their actual participation in innovation projects, more than half (53 percent) said that they rarely or never partnered with other organizations during the past three years, pointing to a lingering reluctance among at least some family-owned businesses to engage with external parties. Further, 32 percent of the respondents said that their businesses would only work on new services and/or products with organizations with which they already had a long-standing relationship. This is consistent with many family businesses’ traditional emphasis on operating within stable, closely knit networks of collaborators—a model that is at odds with the more fluid and varied modes of interaction that characterize today’s business ecosystems. In this context, it is interesting that acquisitions were the most frequent type of business combination that respondents undertook over the last three years—and that they expected to engage in more acquisitions than in any other type of combination over the next three years as well. When asked why they pursued business combinations, 30 percent of respondents cited “access to innovation” as a driver, making it the third-most-frequent reason given for undertaking a business combination. The study also found that family businesses place a high value on owning intellectual property (IP), with 63 percent of respondents saying that owning IP was “very” or “fairly” important to their organization. Taken together, these findings suggest the possibility that family businesses feel the need to own innovations outright in order to derive value from them. While this belief is in keeping with the family-owned business’s traditional emphasis on owning a strong asset base, it may expose leaders to undue risk if it encourages the pursuit of acquisitions at the expense of other types of relationships. Joint ventures and alliances, in particular—which are generally more cooperative, more negotiated, and less risky than acquisitions—offer avenues for family businesses to benefit from innovations without actually owning them. To fully exploit the opportunities presented by modern business ecosystems, family business leaders should consider adopting a flexible, outward-facing mindset that allows for variation in the types of relationships they pursue. This represents a sea change in attitude that many family business leaders themselves are aware must take place. More than half of the survey respondents believed that they needed to change the approach of their business to collaboration, mergers and acquisitions (M&A), and alliances, either to some extent (53 percent) or substantially (17 percent). Working in their favor is the fact that family businesses tend to be resilient and agile, and most have a long-term planning horizon. These strengths, along with astute leadership and an understanding of the current environment, can help family businesses navigate their way to success and continuity. The overall picture emerging from the survey is one of family businesses making a slow transition to fuller participation in broader business ecosystems—typical of the prudent and steady approach of many family-owned businesses. But while a cautious approach may fit in well with their culture, family businesses need to balance caution and conservatism with the need not to be left behind. Perhaps most important of all, family businesses (and their leaders) would do well to consider how their business model can work effectively in an evolving business ecosystem—without neglecting the history and traditions embedded within the family. New entrants and startups, as well as established competitors, are capitalizing on a wave of opportunities created by an ecosystem-driven world. Family businesses that can evolve their culture and business practices to take advantage of the same opportunities can gain a competitive edge. 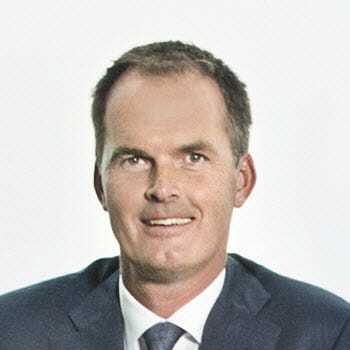 Mennolt Beelen is Deloitte Private’s global coleader and leads the Deloitte Family Business Center. He is based in Utrecht, the Netherlands. 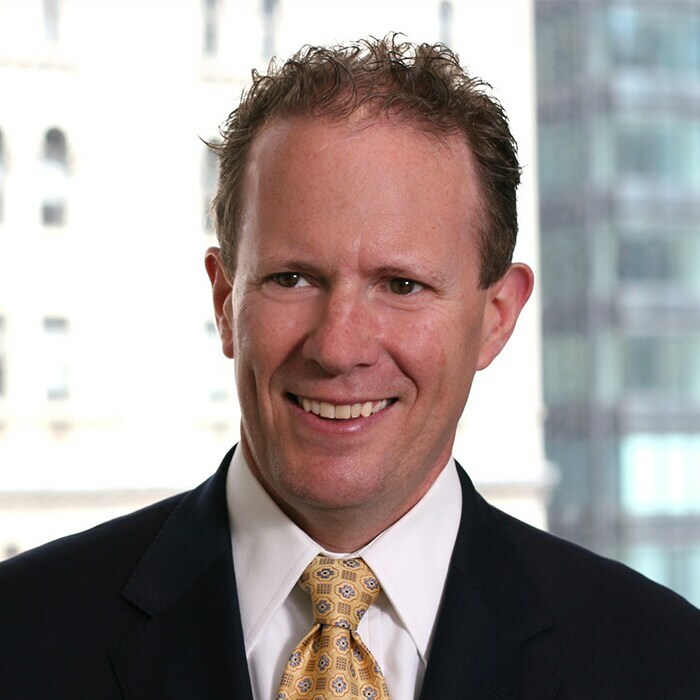 Mark Whitmore is Deloitte Private’s global leader. He is based in Toronto, Canada. We would like to thank all survey respondents for their time and the insights they shared for this report. Adapting to an ecosystem-driven world has been added to your bookmarks. Adapting to an ecosystem-driven world has been removed from your bookmarks.